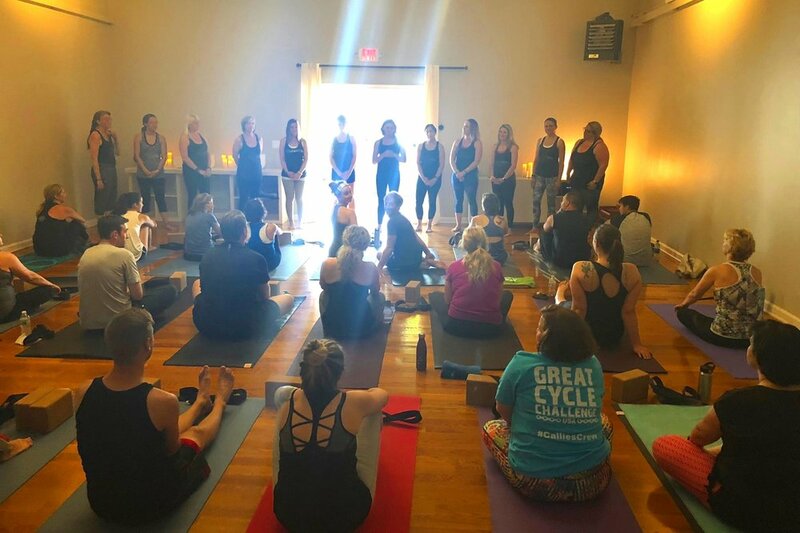 Located in the heart of Danvers, MA., everything we do at MANTRA Yoga, from top to bottom is of the highest quality to ensure we’re equipped to help you reach your goals of a healthy and fit lifestyle. Daily classes for newbies to advancing practitioners. Are you ready to change your body, free your mind and live with ease? "The best time to plant a tree was 20 yrs ago. Explore your existing or new practice with specialized guidance specifically designed for you. Mantra Meditation on infinite wisdom and self reflection. Quick easy ways to eat Vegan. Changing habits and creating new one’s with 5 small steps. Small steps toward big goals and long term results! 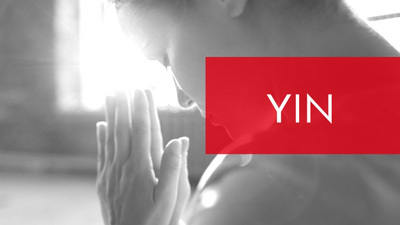 The practice of yoga is a lifestyle that anyone and everyone can incorporate into daily life. The physical postures called Asana (Sanskrit for comfortable seat) are one tool in our toolbox of self care and they're the first step for many entering a fulfilling practice and transformational journey into our highest self. 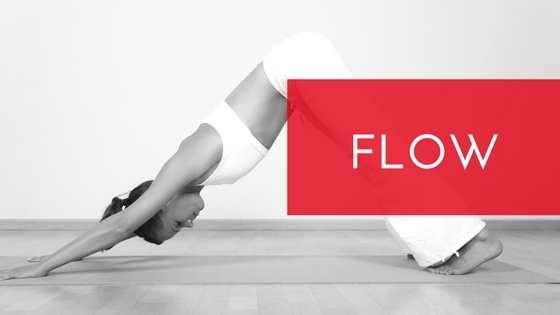 Asana is one of the Eight Limbs of Yoga. We move, twist, shape the physical body and breathe into every cell of our magnificence, creating space, comfort, mobility and deeper awareness of self. 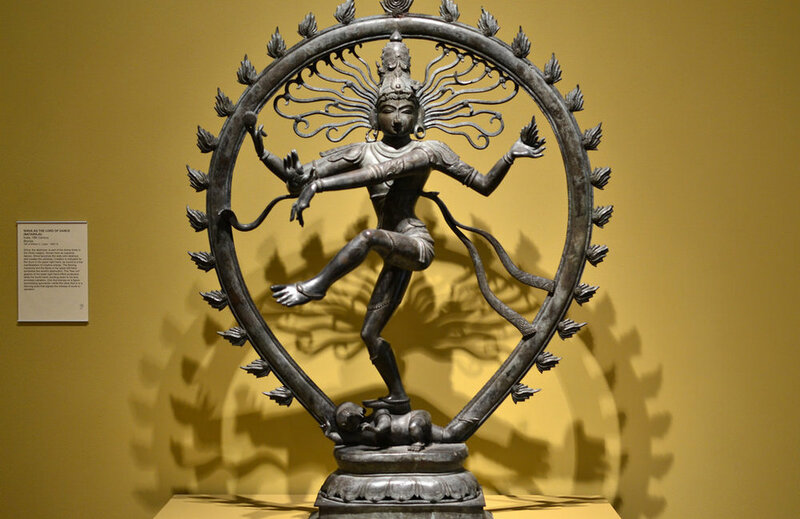 Yoga is a system, not of beliefs, but of techniques and guidance for enriched living. It is the journey of the self through the self, on the path to pure consciousness. 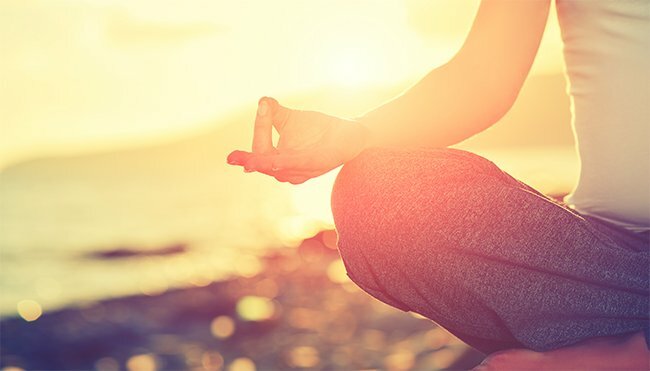 Meditation is the practice of transforming our mind through various techniques and practices to develop concentration, clarity, emotional positivity, and a calm awareness of the true nature of things. Do you want to deepen your personal practice or share it with others? Mantra Yoga is a Registered School of Yoga with the Yoga Alliance. This transformation experience is for those aspiring to teach yoga as well as those simply looking to deepen their practice as modern day yogis. 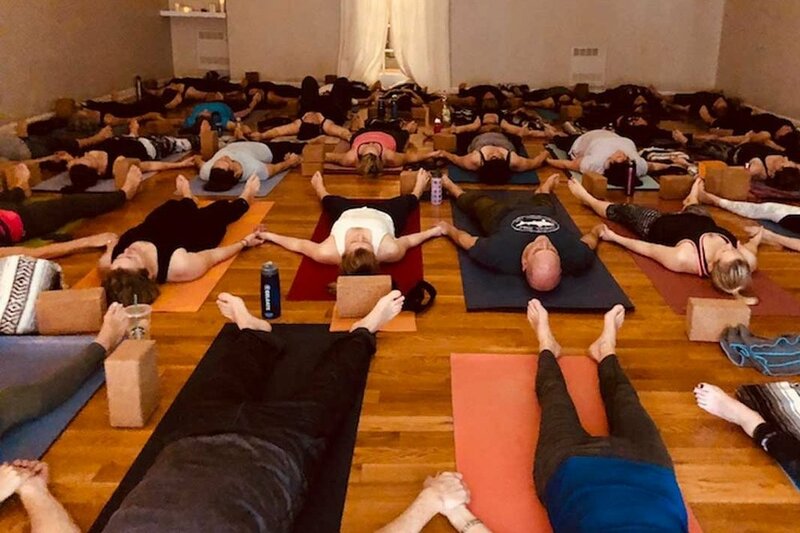 With the completion of this 200 hour course you’ll not only be ready and well prepared to teach yoga, but also live a more fulfilling, rewarding life. If you want to go quickly, go alone.